Friday, June 6th, 2014 marked the 70th Anniversary of D-Day – the historic day in World War II when the Allies invaded France on the beaches of Normandy. It would have been wonderful to visit Normandy on the 70th Anniversary and to photograph the large celebrations they held to commemorate the event. Unfortunately, there just wasn’t enough cash in my old “travel fund” to cover that trip. But a second option did arise. 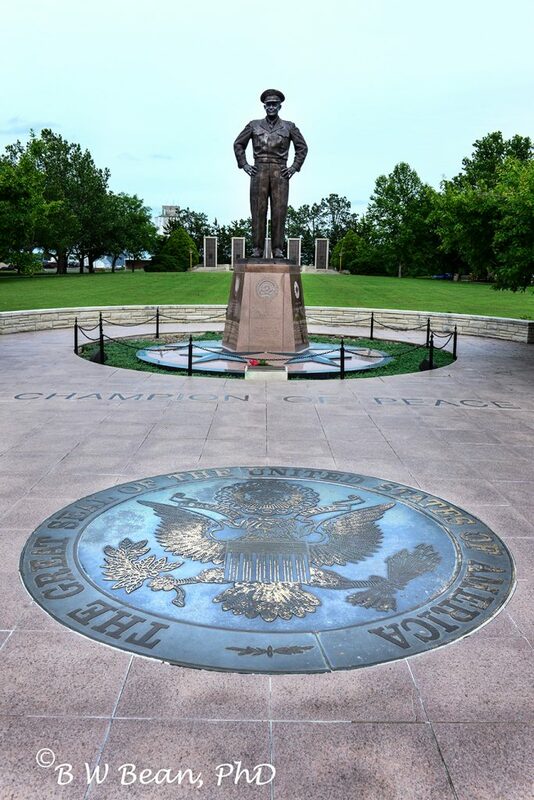 General Dwight D. Eisenhower was the Allied Supreme Commander in World War II and was instrumental is planning, organizing, and executing the D-Day Invasion. 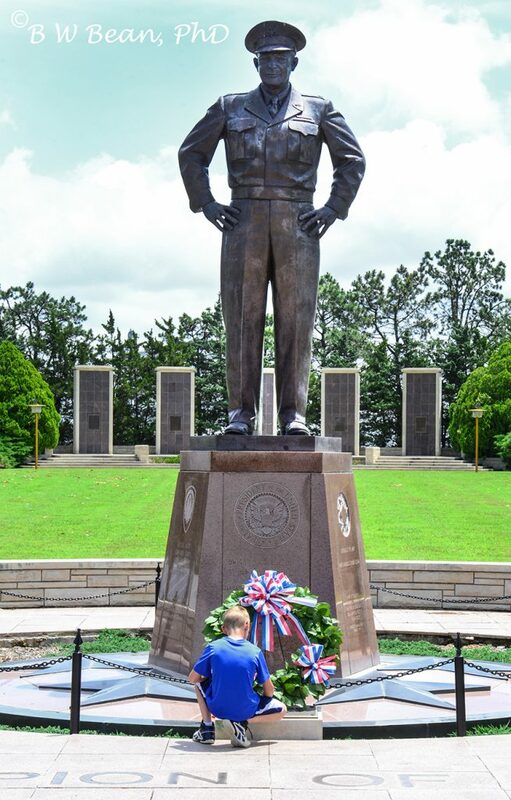 President Eisenhower grew up in Abeline Kansas, a rural farming community about 151 miles ( 243 km ) west of Kansas City. 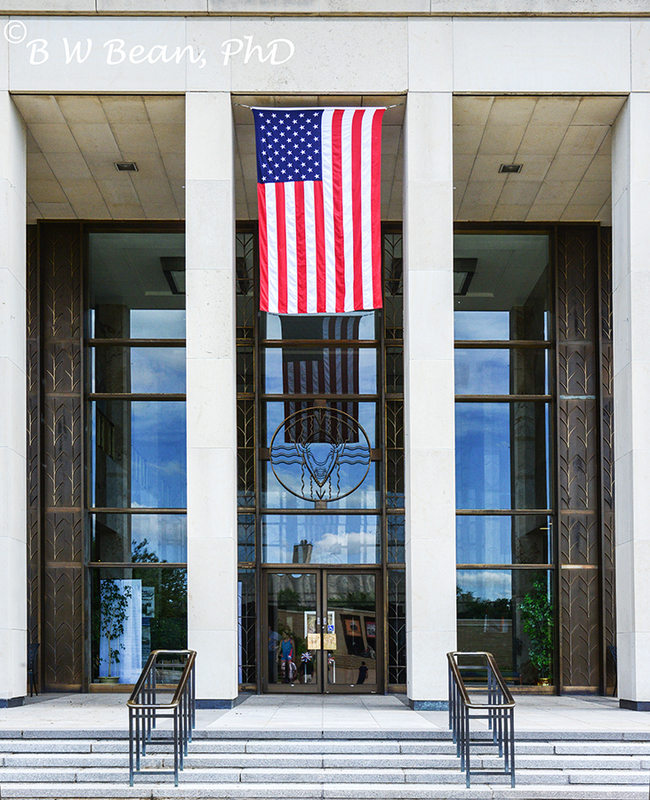 And Abeline, as you may or may not know, is the home of the Eisenhower Presidential Library and Museum. One of my photographer buddies contacted me suggesting that we might head out to Abeline and see what they were doing to celebrate the event. So we packed up our gear and headed west. Considering the fact that this was a major anniversary of one of the most significant events in western military history, and that it was led by a native of Abeline – one who later became President of The United States of America – I have to say that there really wasn’t much going on in Abeline. The Library and Museum had organized a few events. 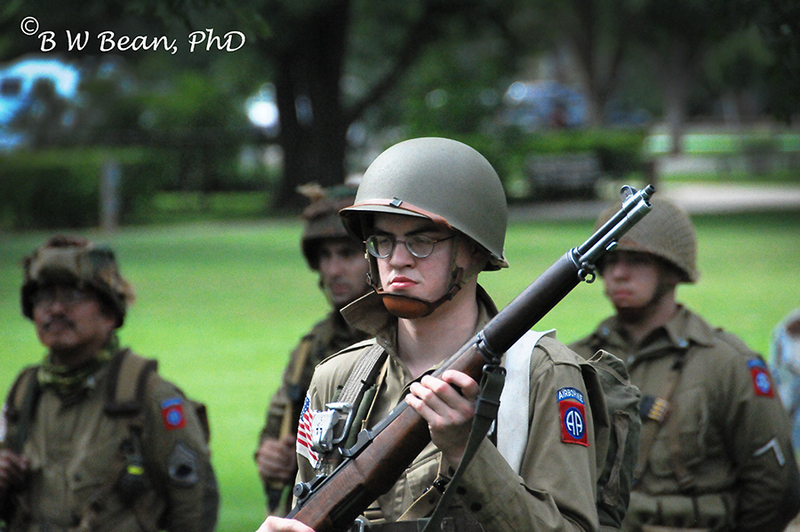 There were some special presentations as well as a few military vehicles and reenactors. But there were relatively few persons in attendance. It was, I must say, rather disappointing. 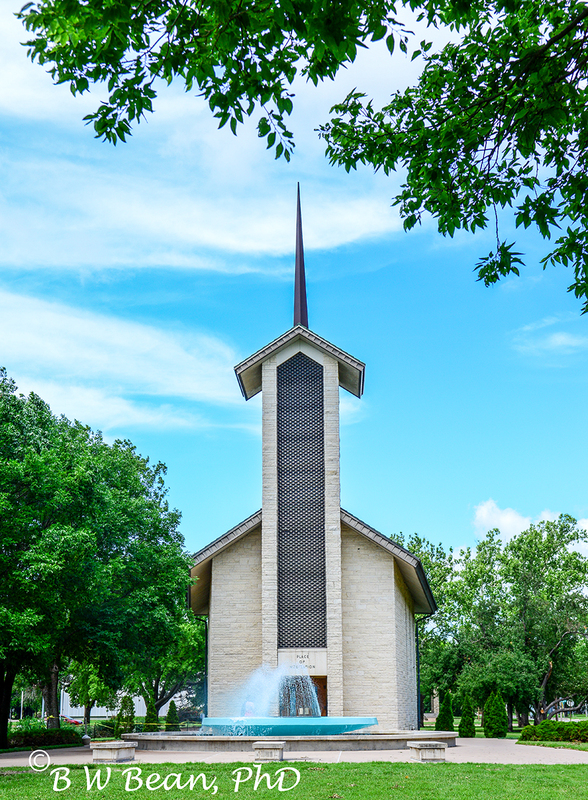 Maybe it was due to the location – in the middle of Kansas. Maybe it was a lack of preparation by the planning committee. Hard to tell. But overall, there wasn’t much going on and there were few people there to see it. Seems like an opportunity lost – an opportunity to recognize and thank a generation of veterans who displayed momentous bravery defending our country and democracy. 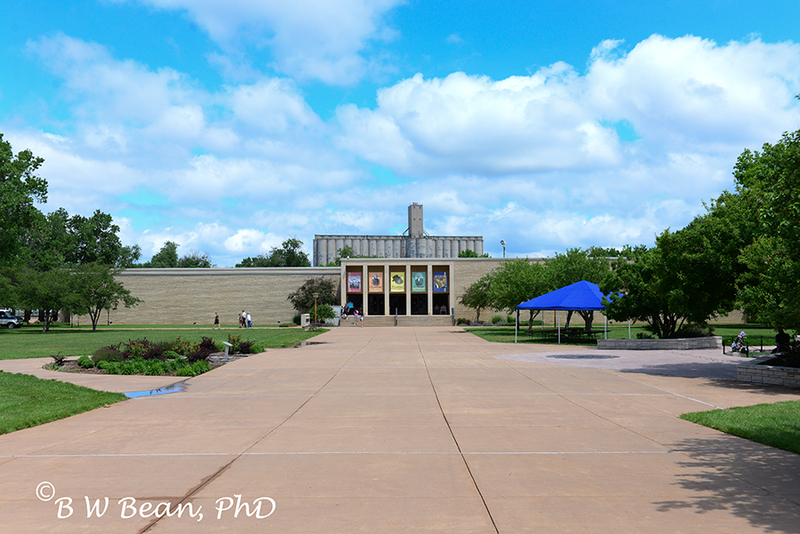 The Eisenhower Presidential Library and Museum is a beautiful place, situated on the southern side of Abeline. Below are photos from the D-Day visit. 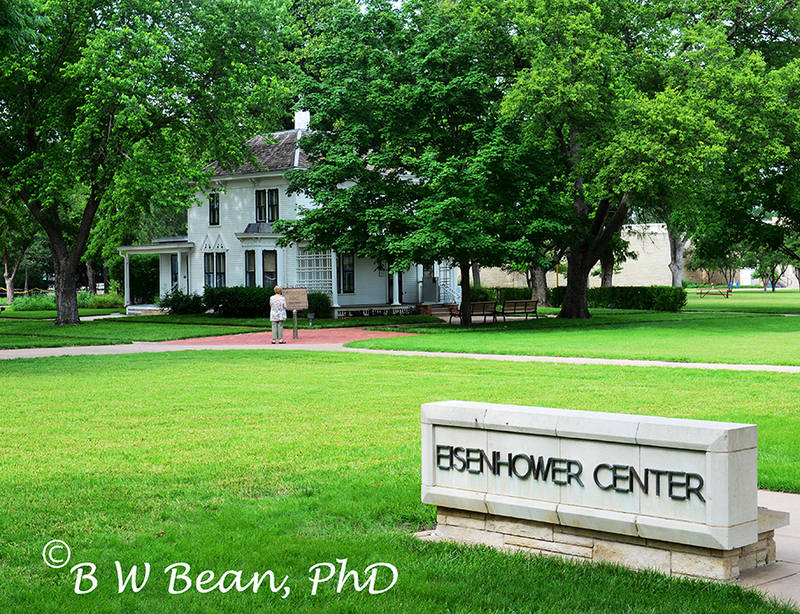 The white structure, Dwight Eisenhower’s childhood home, is located on the library grounds. And yes, that is a grain elevator in the background. This is Kansas after all – wheat country. 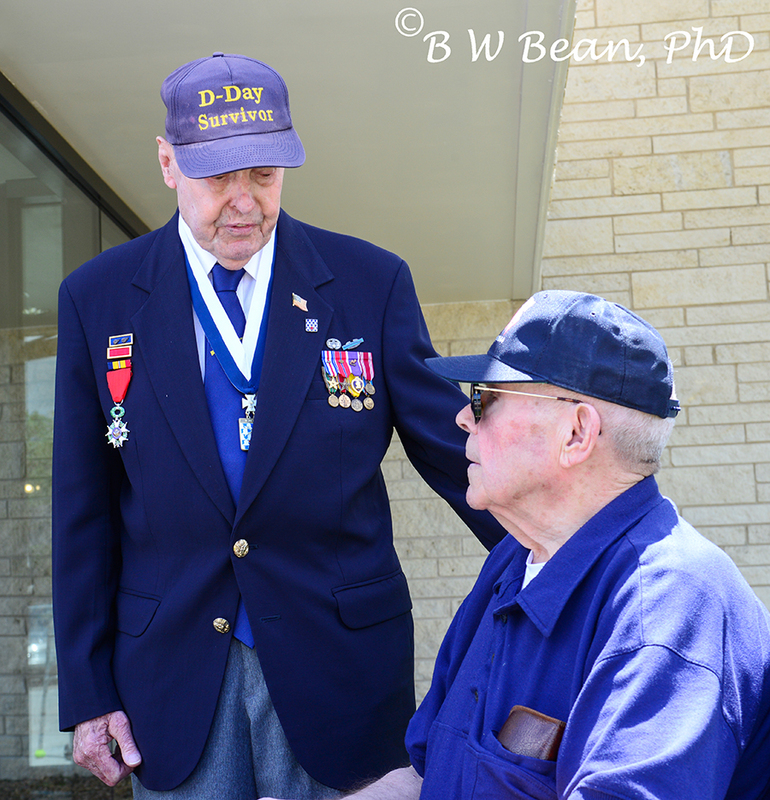 Two veterans who took part in the Normandy Invasion were in attendance. Jack Ford, seated on right, is from Wichita Kansas. Ray Lambert, standing on the left, is from North Carolina. While the celebration and crowds in Abeline were small, D-Day stands ever so large in history. My heartfelt thanks to all those veterans who took part in D-Day. And my gratitude to veterans who have served in the past as well as to those currently serving in the military. This entry was posted in Flashback Friday, General Photography and Travel, Travel, Travel & PhotoReport and tagged Abeline, Eisenhower, kansas, library, museum, World War II by Bruce W Bean, Ph.D. Bookmark the permalink.